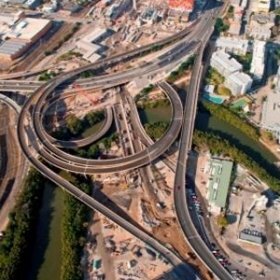 Lambert & Rehbein were appointed by LBBJV as the independent Road Safety Auditors for the recently opened North South Bypass Tunnel in Brisbane. 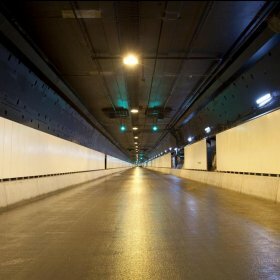 The dual 4.8 km twin lane tunnels runs under the city between Wooloongabba and Bowen Hills, creating Australia’s longest road tunnel. The project also comprised substantial associated surface works to connect the tunnel to the existing road network at Shafston Avenue and the South East Freeway. Final auditing of the tunnel road infrastructure, including interchange ramps and connections to the existing road infrastructure.